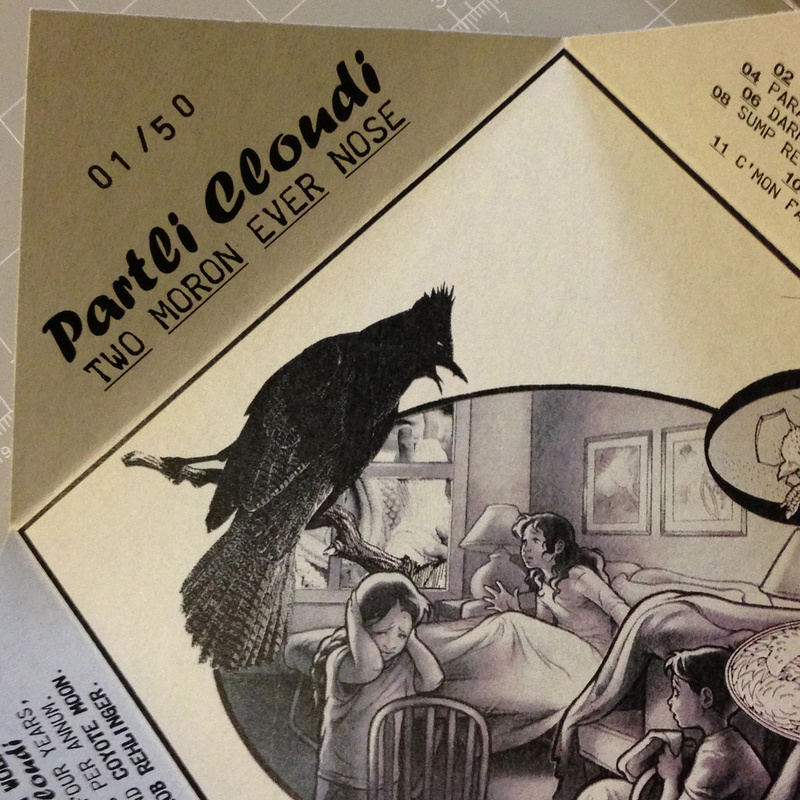 Pro-duped CD-R, hand-assembled folders, edition of 50, stamped, sticker-sealed, 12 tracks. Wonderment. From Canada’s far-left coast, a deep folkloric journey into the library of the transcendental mind. 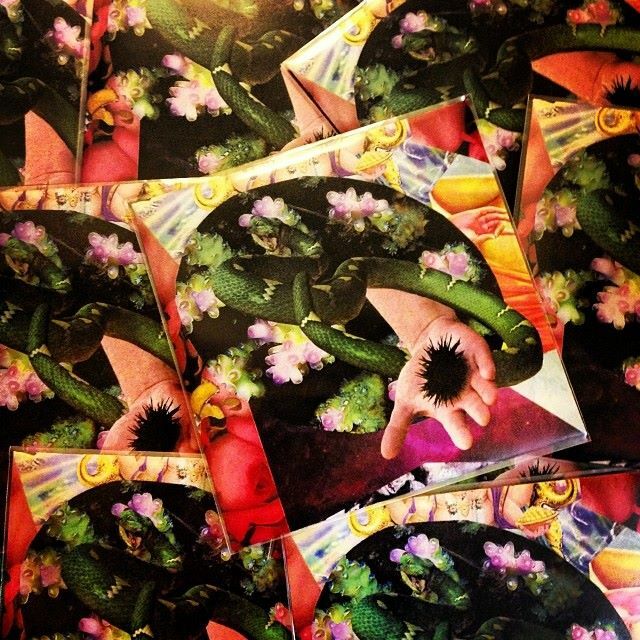 Twelve cuts of spoken word collages, tribal percussions and primal psychedelias. 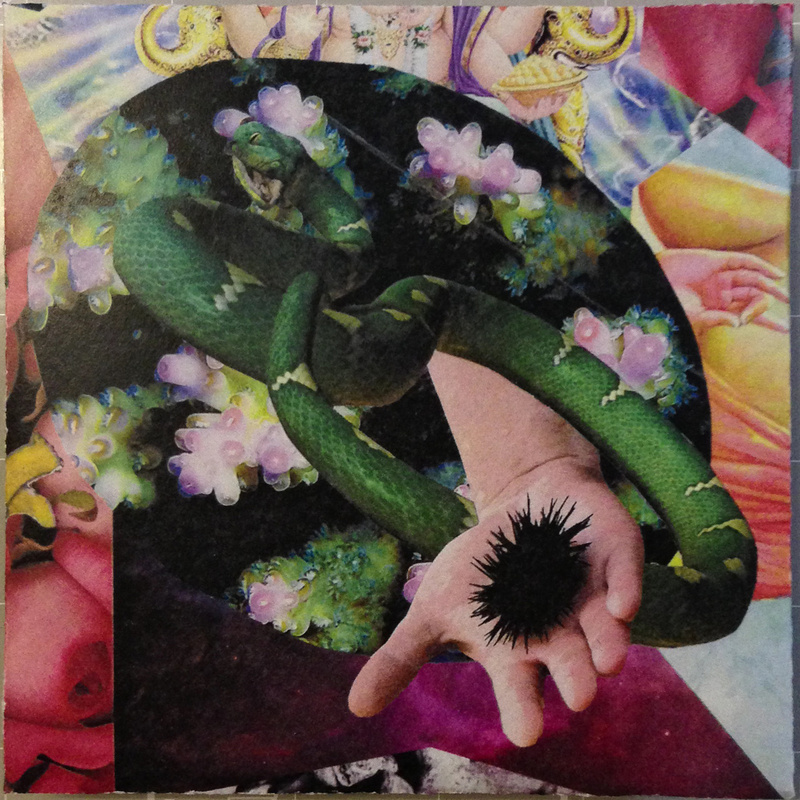 Stephen Wolf (of noise combo Summer Amp and avant improv trio New Yaki) returns in his solo form from a far too-long hiatus. This isn’t the bedroom cut-up of yester-year, this is cabin fever-induced hallucinations for the now. What will the future bring? 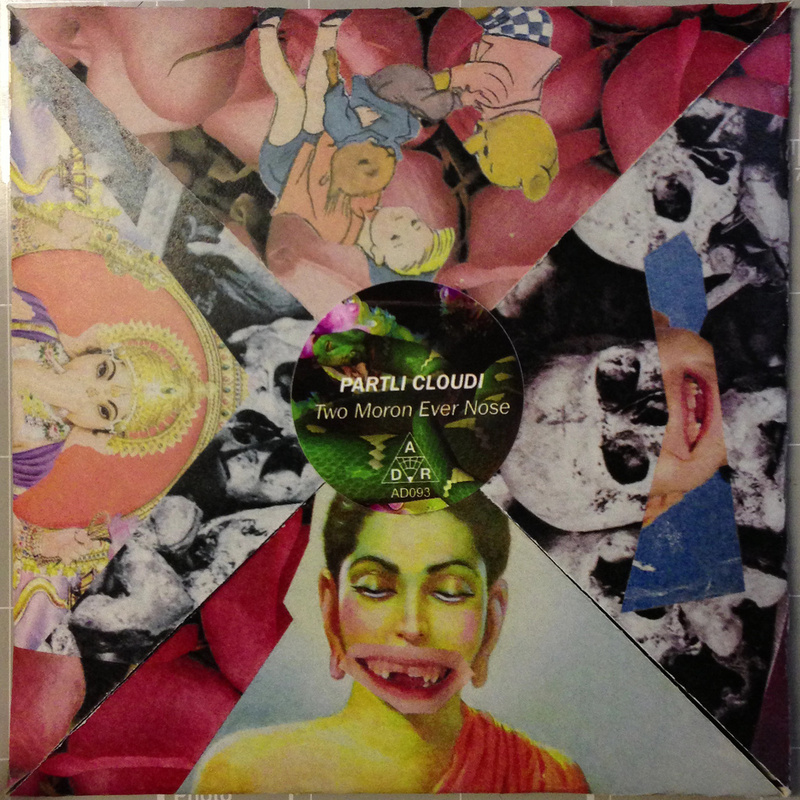 Tomorrow never knows, but Partli Cloudi is a window into the present state of world (un)conciousness. 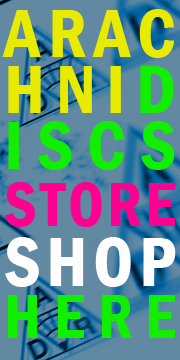 You are currently browsing the ARACHNIDISCS RECORDINGS blog archives for November, 2013.